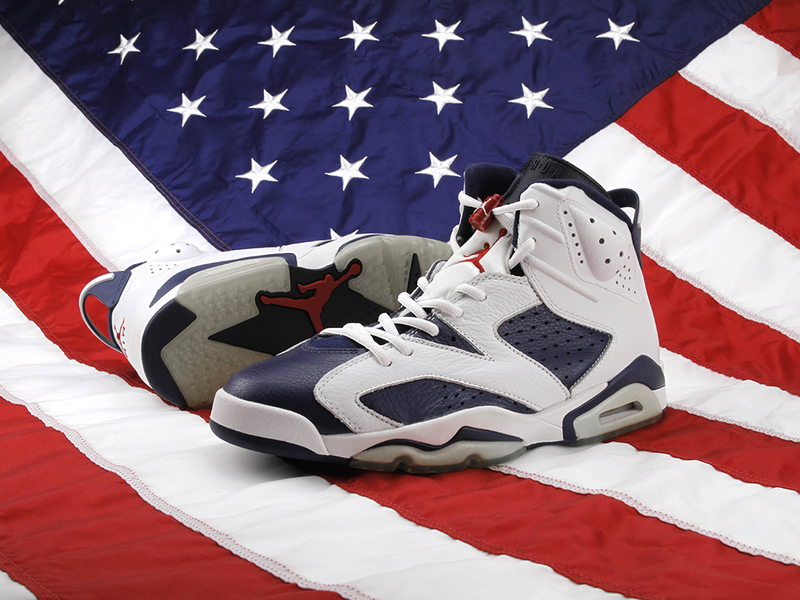 The Air Jordan 6 “Olympic” drops this Saturday, July 7, for the first time since its original release in 2000. The retro will retail for $160. © 2012, @BWyche. All rights reserved.